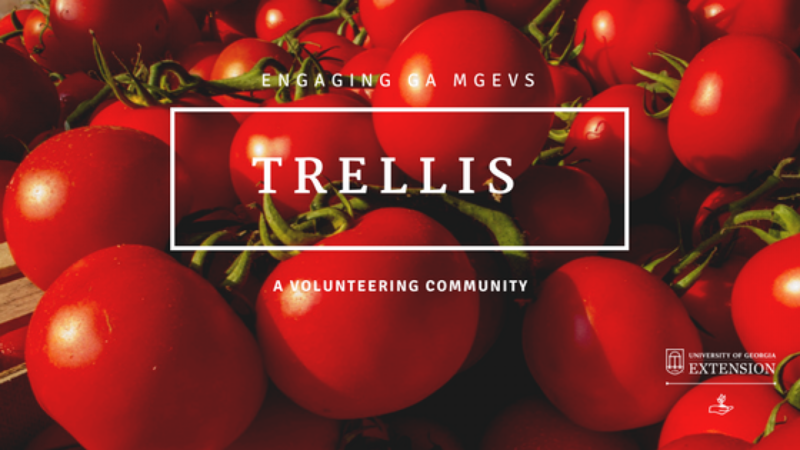 Have you heard about the 2019 Regional Leadership Conferences? 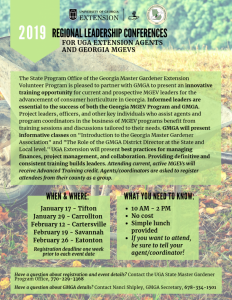 Project leaders, officers, and other key individuals who assist agents and program coordinators in the business of MGEV programs will benefit from training sessions and discussions tailored to their needs. Multiple dates and locations offered. View this event flyer for all the details, or click the image below to enlarge it. Next: Tis the season for reporting!